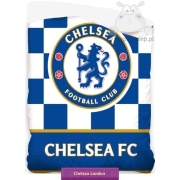 Bedding Chelsea the blues kids, young and football fans bedding set with Chelsea Football Club logo on the blue background. 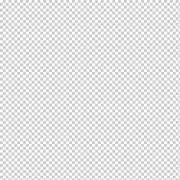 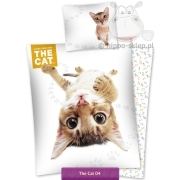 Bedding set The blues contains one pillowcase size 70x80 cm and one duvet cover size 140x200, 150x200 or 160x200 cm according to selected option. 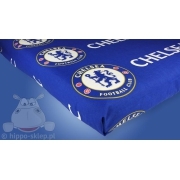 Bedding Chelsea the blues made of 100% Cotton, OEKO-TEX 100 certified, closing by ZIP. 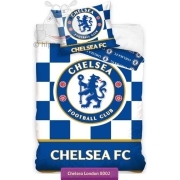 Best idea for practical gift for any English team football fans.